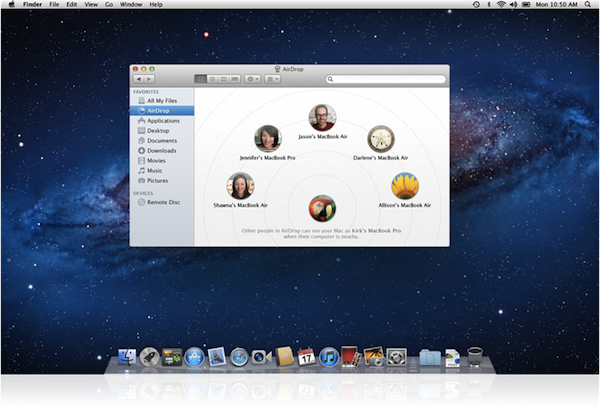 Hello friends,here now I am going to discuss tips and tricks for Mac OS X Lion. OS X Lion is the latest version for Mac Book. OS X Lion is very easy to use but if you are new user to OS X Lion than following tips can help you to get familiar with it. 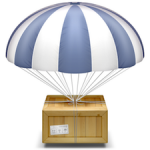 Airdrop having built-in support for mac-to-mac connection. You can exchange files with other Lion users without being on the same network. Mac’s are suppose to be inside of 30 meters radius. It will be available on the latest Mac and must be activated in finder. One can not like to transfer one by one files. Airdrop allows you to transfer multiple files at once. You just select files and drag them to the Mac you want to transfer files with. They will be exchanged one by one.No need to zip them. It is possible to transfer files to other user which are transferring with another user. Status bar will display message that is waiting for other files to complete transfer. User who is receiving files can see download folder to view the progress. Airdrop will show a blue circle with icon. Airdrop is only activated if u have activated through finder. You can turn it off if u don't want to use Airdrop. You just go to Finder > Preference > Sidebar > and unchecked the Airdrop box.